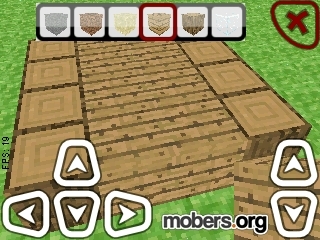 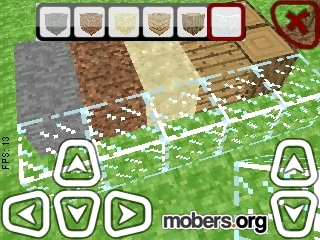 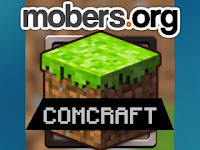 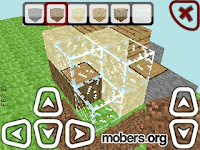 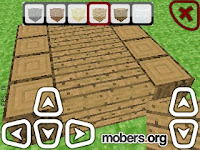 Comcraft (by Queader) — Mobers.ORG — Your Daily Source For Mobile FUN! Comcraft is a 3D game, like Minecraft, but it works on phones with Java! worlds are stored in phone memory, or on memory card.